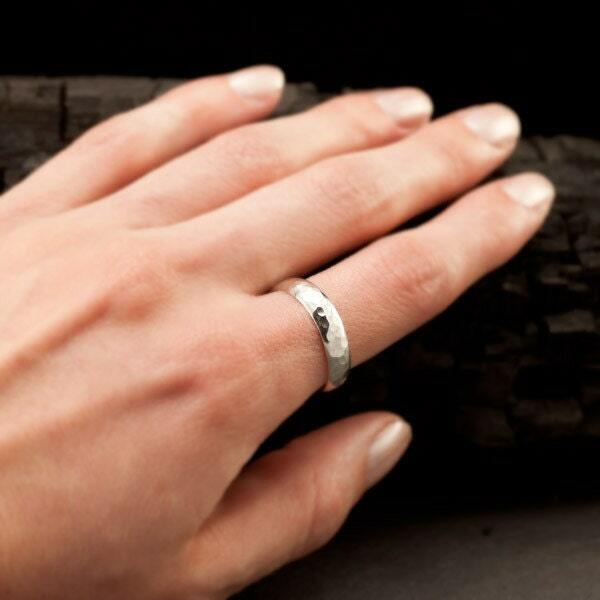 This sterling silver ring is a simple half round band that has a subtle hammered texture. 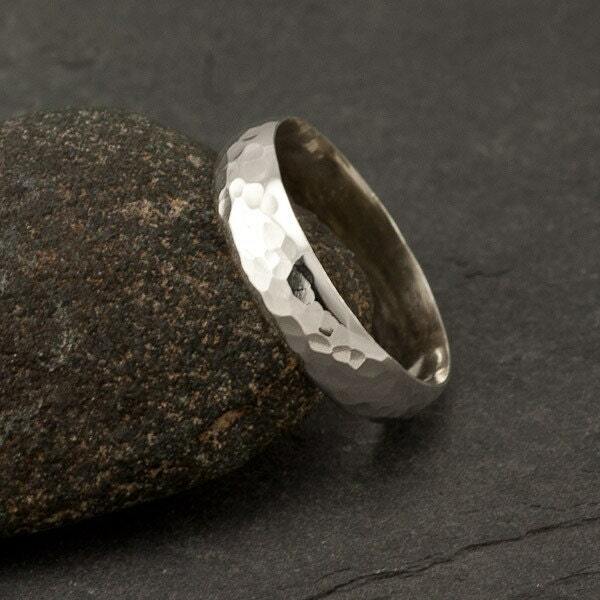 This textured design makes the ring glisten in the light. 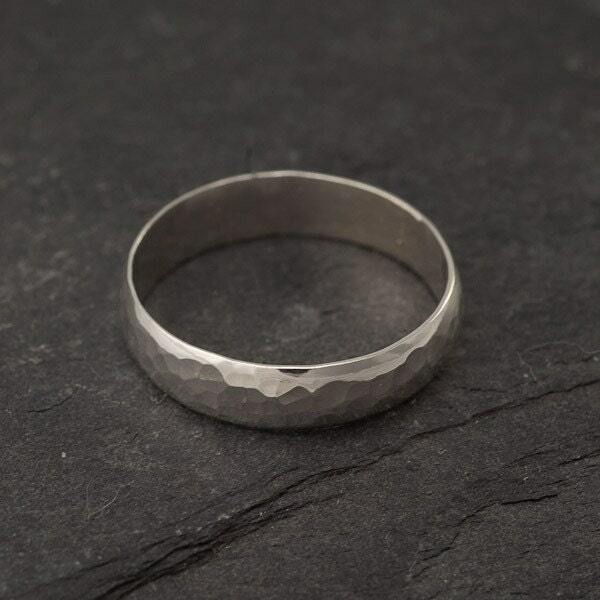 The ring band is approximately 5mm wide. 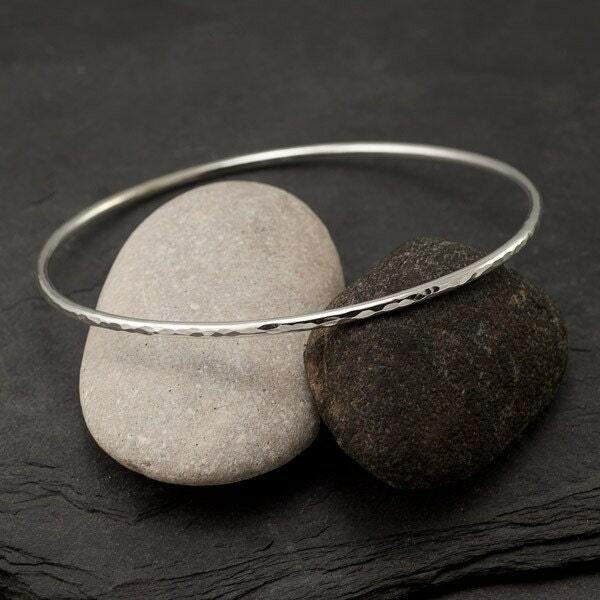 This ring goes perfectly with the matching hammered bangle - make it a set! Very nice ring but size received fit as a U.S. 7 not the size 9 that was ordered. It exceeded my expectations. I am already wearing it a day very comfortable. I love it!! Beautifully packaged. Great quality. Very fast shipping, in time for Christmas! Thank you! 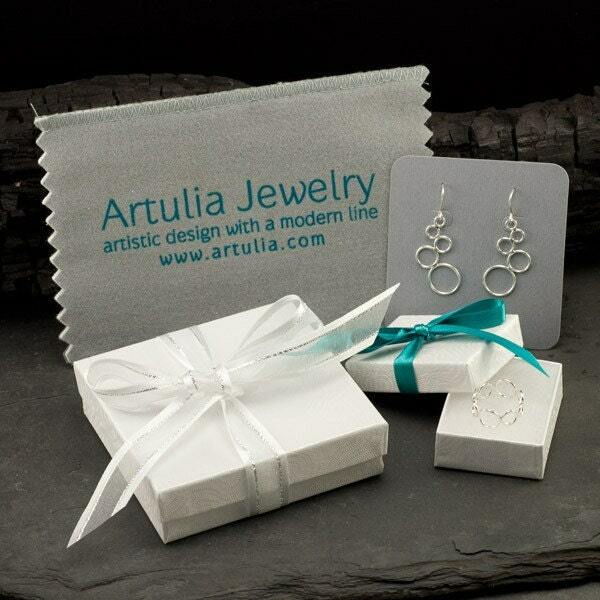 Beautifully made, fast shipping and pretty packaging.